The New Platysens Marlin - Order Yours Today ~ Feel For The Water! 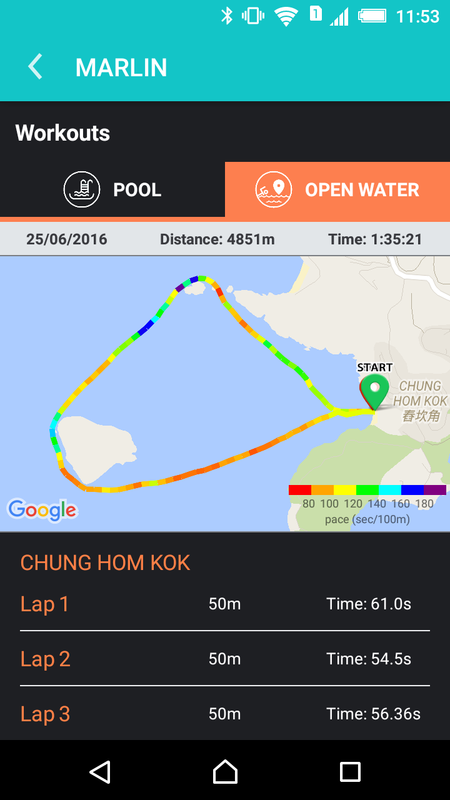 Advice & Tips to Improve Your Swimming. 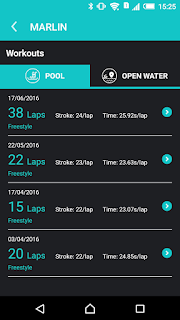 • As you swim, provide you with spoken feedback on your speed, distance swum, stroke rate, strokes per length without you having to stop and look at a watch. 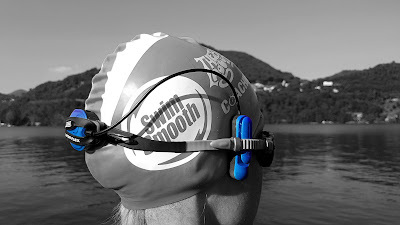 • Beep to control your stroke rate and set pace in a similar way to a Finis Tempo Trainer Pro. 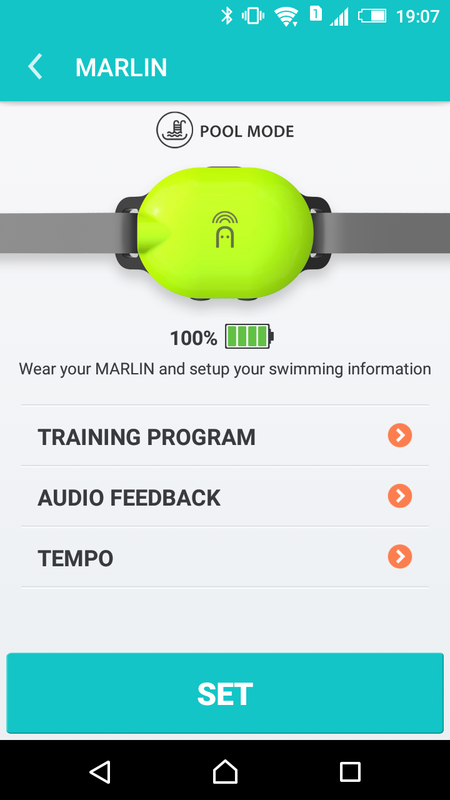 • Download training sessions to the Marlin and be led through them step by step as you swim - removing the need for a written plan. 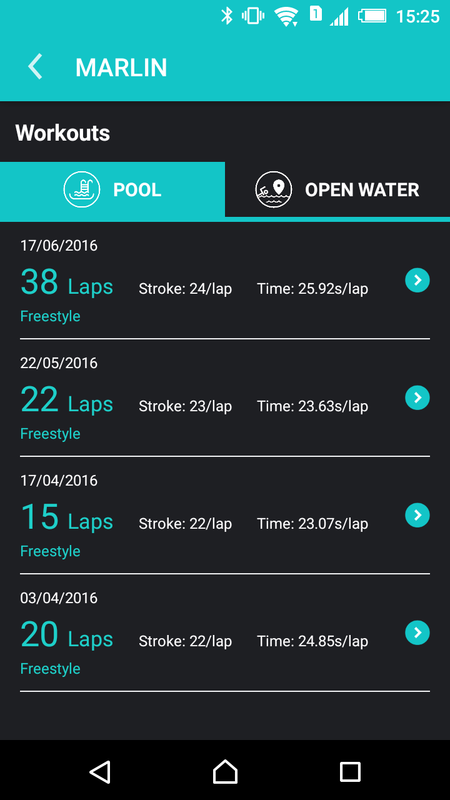 • Analyse your swim pace and performance after your swim to optimise your speed and efficiency. 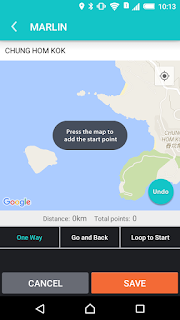 • You can also program an open water swim course at your local venue on your smart phone and have the Marlin guide you round, speaking to you whenever you go off course with corrective instructions to bring you straight again. Amazing technology! * Guru integration is targeted to be available in early May when the Marlin is launched. On the right hand of the screen at (http://www.swimsmooth.com/platysens-marlin-swim-meter.php), the bottom right picture is of an open water session. 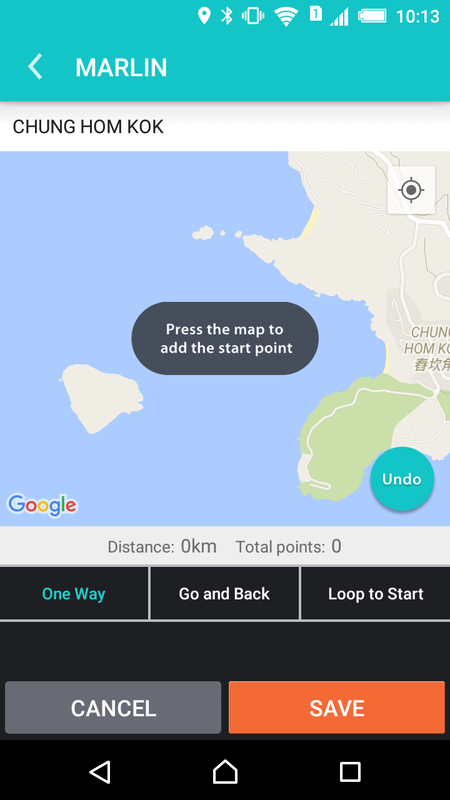 The caption at the bottom of that picture says "Set courses and track your progress using the Marlin-P's GPS capabilities." But elsewhere on the page, you state that the Marlin-P is pool only, without GPS. Now for the question: How is the Marlin charged? USB? 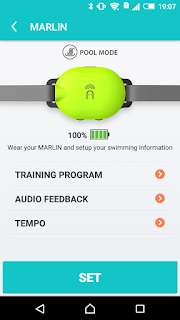 In the original post the Marlin-P was mistakenly described as the GPS/Open Water model when it is in fact the pool-only model. Sorry for any confusion caused! Hi Mike, we can't see any error on the webpage? Marlin-P is definitely the pool only model, the Marlin has GPS for open water functions. The Marlin is charged via a USB port - just plug in to your computer or a USB power adaptor. 1. 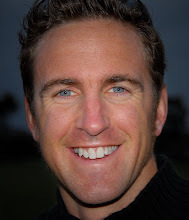 Is it possible to load custom training sessions that I have devised? - can you program a metronome beeper in stokes per minute for each set? Please help me to understand the depth of capability of the marlin. 2. yes, the smart little guy does all of this and more!